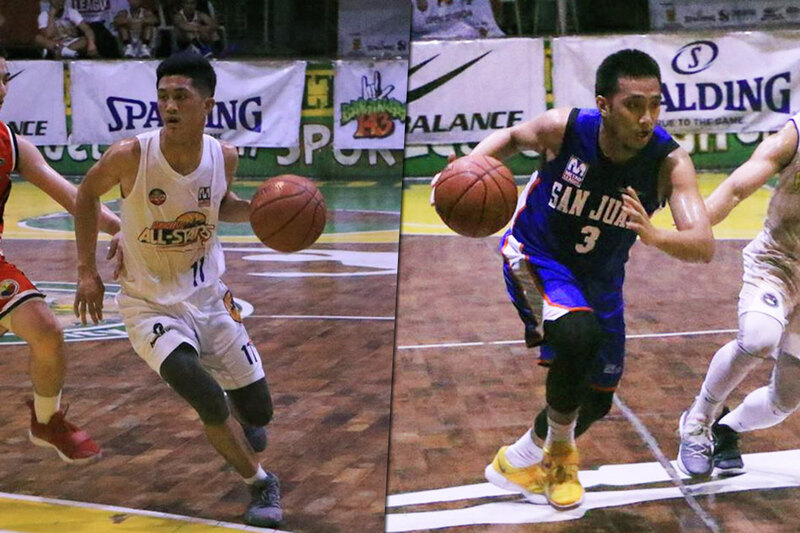 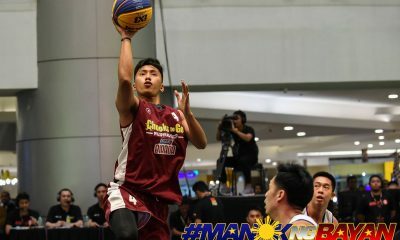 Manila’s Mark Yu was named World Balance Player of the Week for the North Division, while Solid San Juan-Big Chill’s Andrei Simoun Dada was World Balance South Division Player of the Week for the period October 21 to 28 in the Metro League Open basketball tournament ,which is being run under the auspices of the Metro Manila Development Authority (MMDA) and supported fully by the Philippine Basketball Association (PBA). 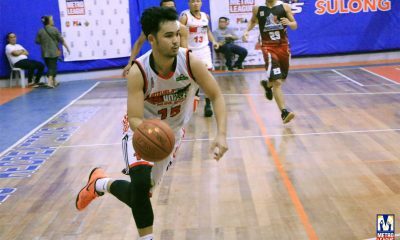 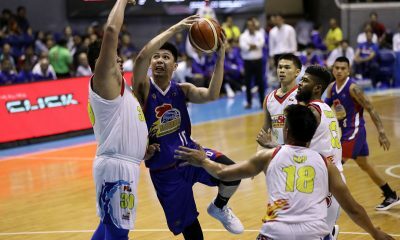 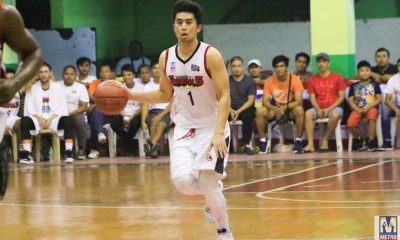 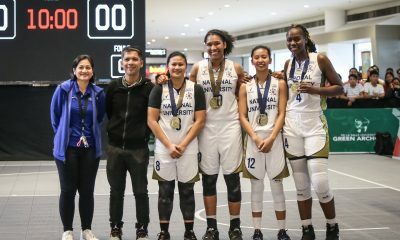 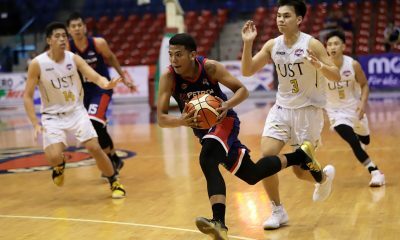 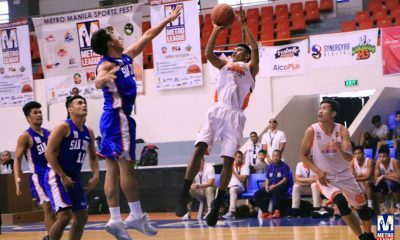 Only Manila’s fourth leading scorer in the tournament, Yu shone brightest this past week where the All-Stars recorded victories over Las Piñas and Valenzuela to stretch their win streak to a tournament-best five straight. 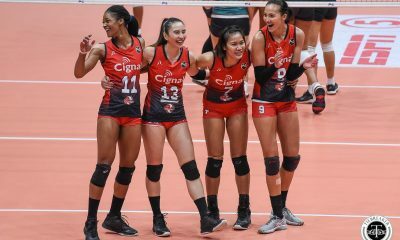 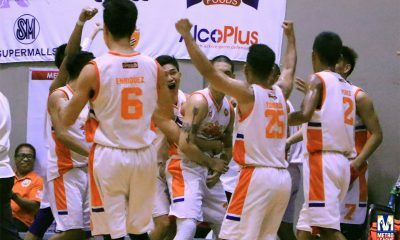 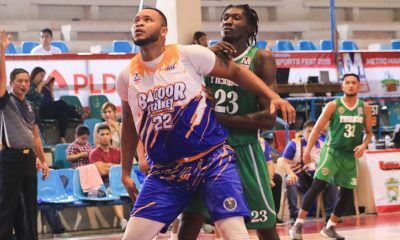 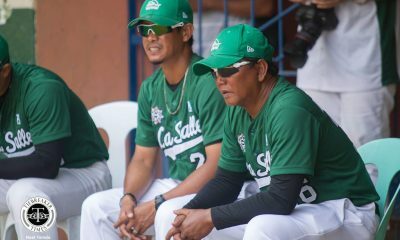 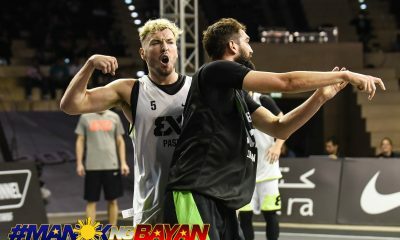 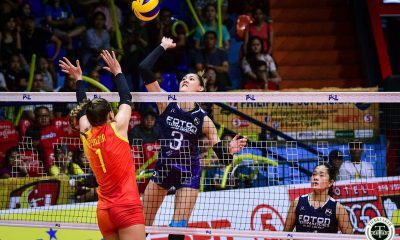 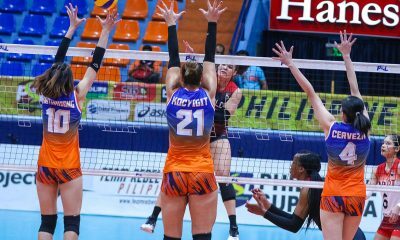 They solidified their lead in the North Division with their 7-1 slate, one and a half games ahead of their nearest pursuers and a win away from a twice-to-beat advantage in the division semifinals. 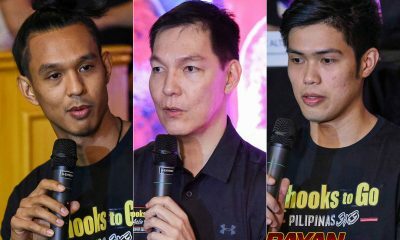 Yu defeated Mac Enriquez of Caloocan, Cyrus Tabi of Quezon City and Erwin Sta. 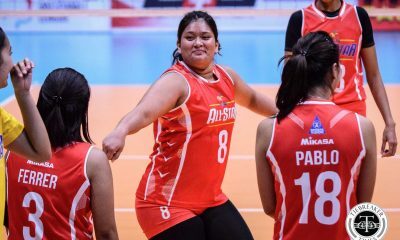 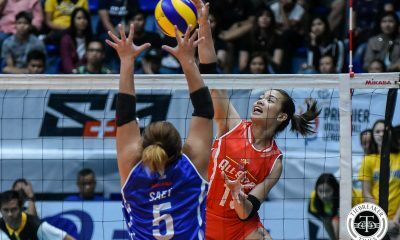 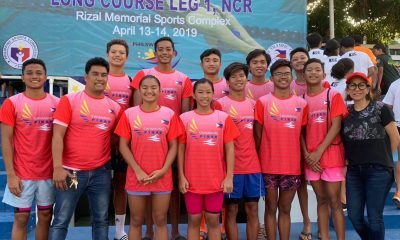 Maria of Valenzuela for the North Division weekly player citation in the 10-team tournament which has “mobile app ng bayan” Barangay 143 as presentor, Spalding as the official ball and Team Rebel Sports as official outfitter. 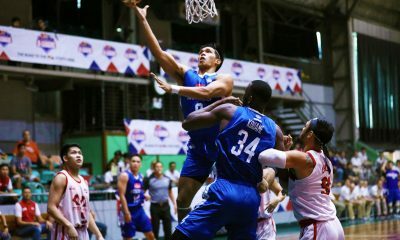 Dada, for his part, beat teammate John Paul Rosopa, Marlon Monte of Taguig and Rickson Gerero of Isang Pateros for World Balance South Division Player of the Week honors in the tournament which also has Synergy 88, San Miguel Corp., World Balance, Frabelle Foods, Summit Mineral Water, Alco Plus, Gerry’s Grill, Excellent Noodles, glitter.ph, SM Supermalls and Nature’s Spring as major sponsors. 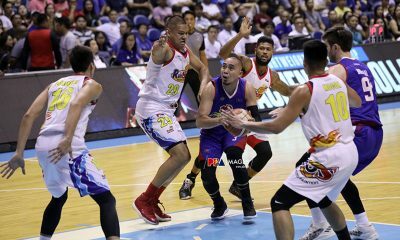 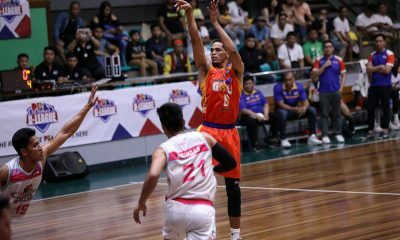 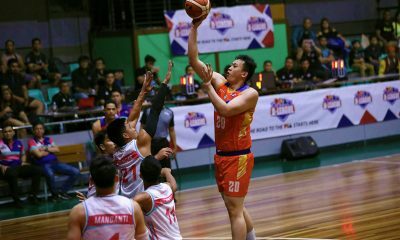 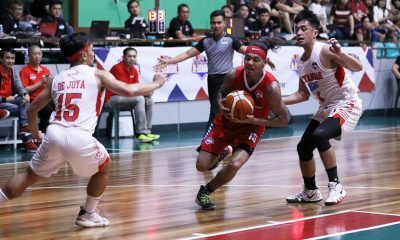 Dada had 18 points on a 6-of-8 field goal shooting in just 18:38 minutes of action off the bench in Solid San Juan-Big Chill’s 101-90 win over Pateros last Thursday. 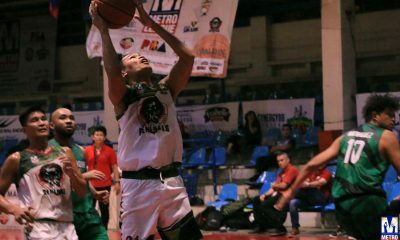 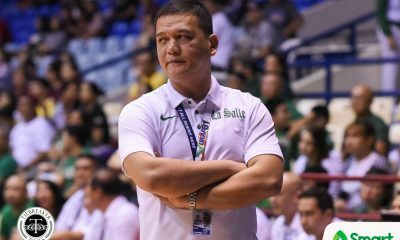 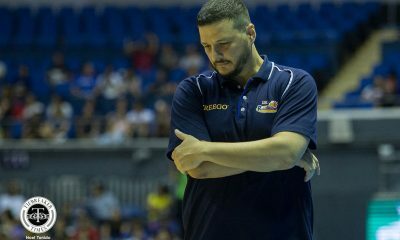 He then had 23 points, three rebounds, and a steal in their heartbreaking 86-84 overtime loss to Caloocan two days later. 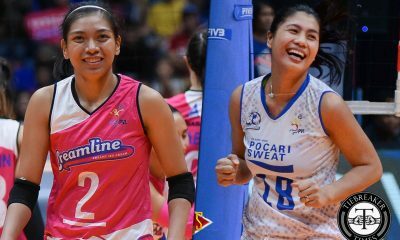 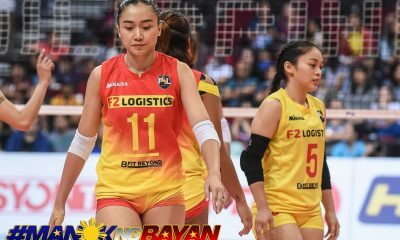 Games scheduled today, October 30, 2018 at the Valenzuela Astrodome, are cancelled and will be rescheduled for a later date due to expected worsening weather in the Metro Manila area.